Welcome to our 8k Obstacle Course Race. The location is set in the hills of Ayrshire just a skip down the road from Glasgow next to Kilmarnock. 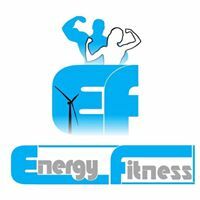 We don't know of any upcoming events for Energy Fitness. You can check out our list of past events and reviews below, or if you know of an upcoming race, add it to our calendar!